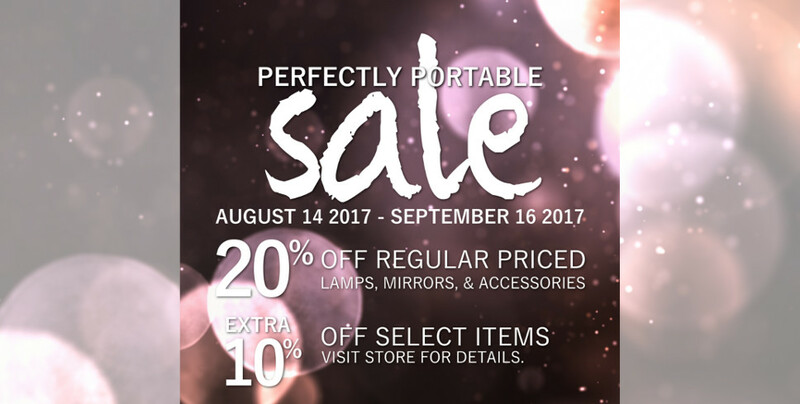 Save 20% off on all our regular priced desk lamps, table lamps, floor lamps, mirrors, and accessories or take an extra 10% off already reduced discontinued and special priced portable lamps, mirrors, and accessories during our Perfectly Portable Sale. Sale runs from August 14 to September 16, 2017 and while quantities last. Visit our showrooms for more details. 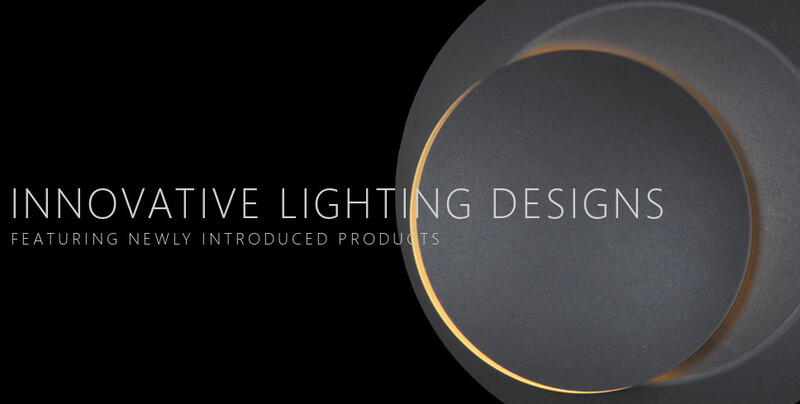 Featuring newly introduced products from Kichler Lighting, Alumilux, Kuzco, Sonneman, and Dainolite that enhance both indoor and outdoor living spaces with their innovative designs. Items are available in our three branches in Winnipeg, Kelowna, or Minneapolis.